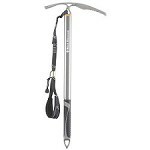 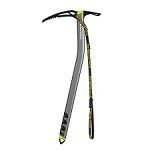 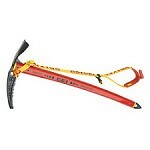 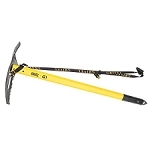 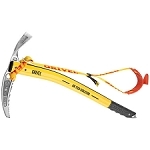 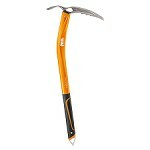 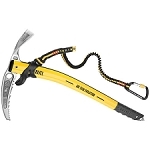 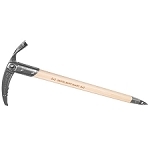 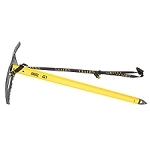 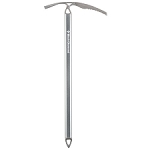 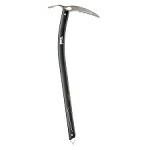 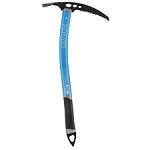 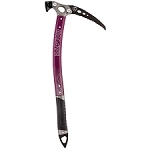 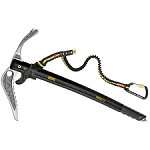 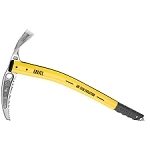 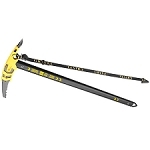 Lightweight, technical ice−axe for mountaineering and ski touring. 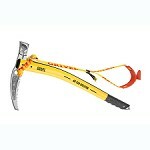 Ergonomic design for easy handling and technical precision. 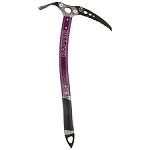 The Venom features an interchangeable pick and stainless steel head. 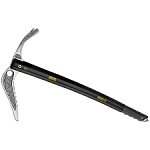 The shaft is designed with an asymmetrical angle for greater security and improved swing. 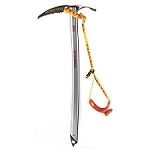 The sliding FlickLock pommel provides a second grip for use on steep snow. 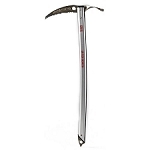 A great choice for ski mountaineering missions, classic glacier routes and moderate snow climbs with short cruxes.